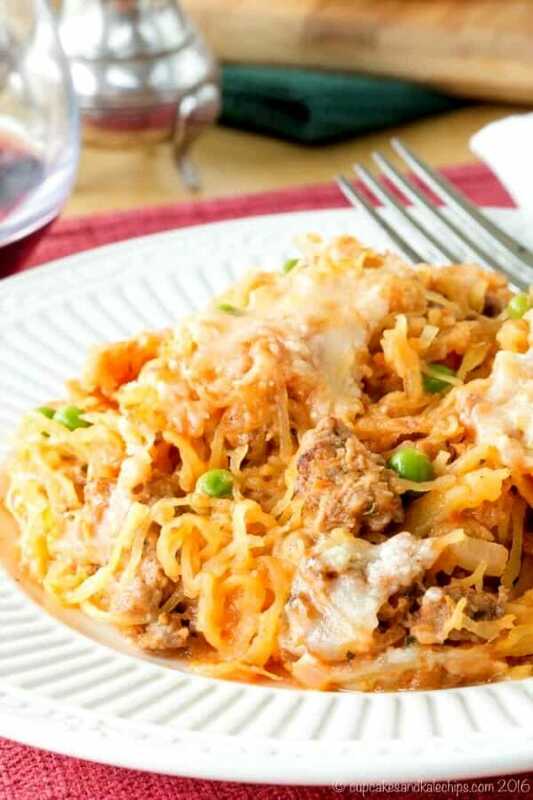 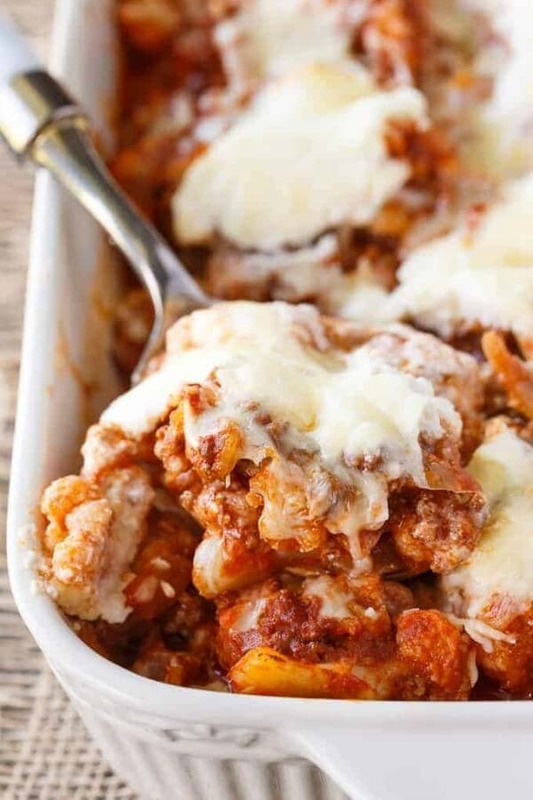 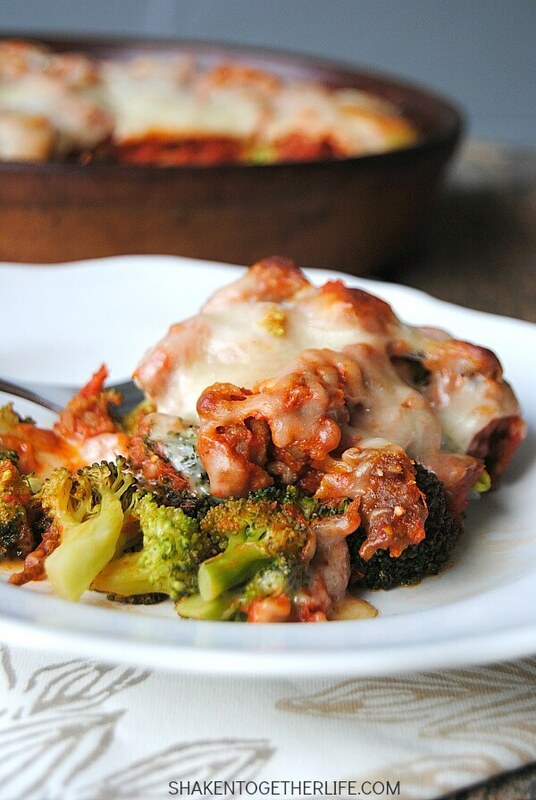 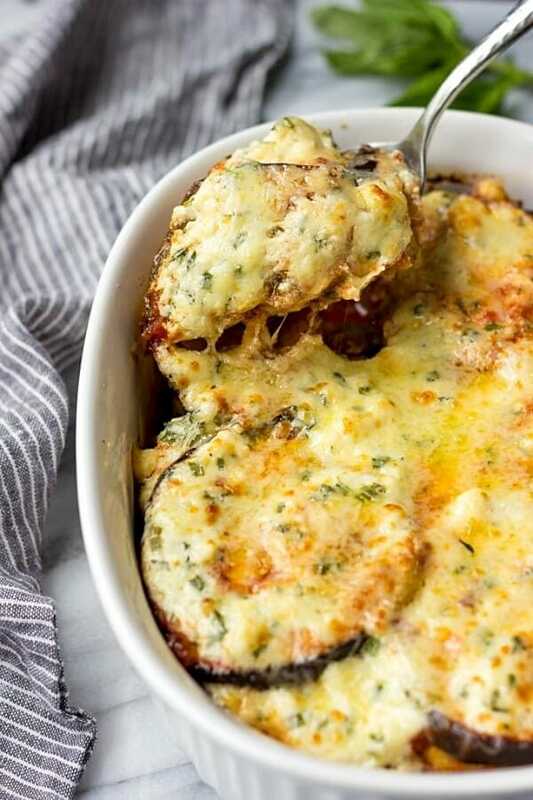 These 20 low carb casseroles make for easy meal prep! 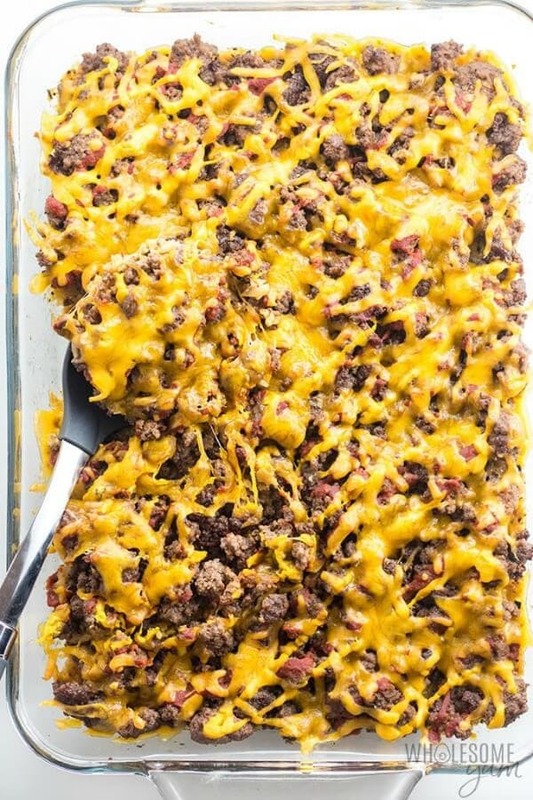 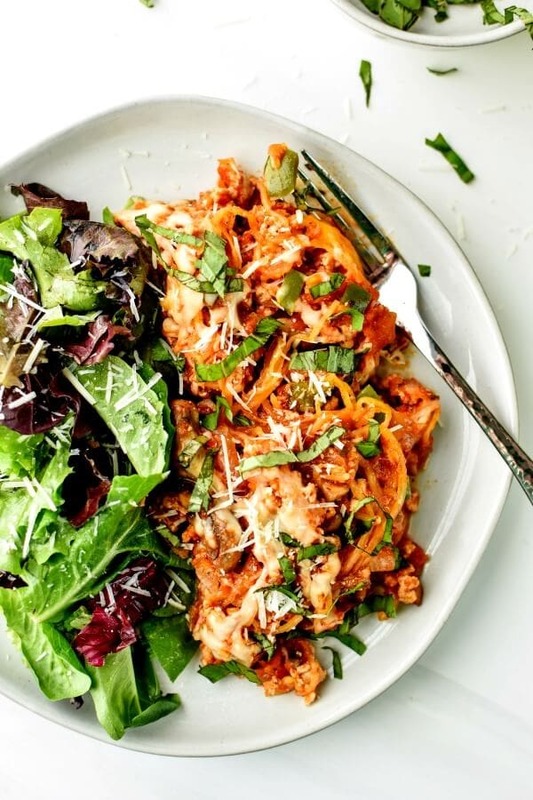 Many of these healthy casserole recipes are freezer friendly, making it easy to have a healthy meal any time you need one! 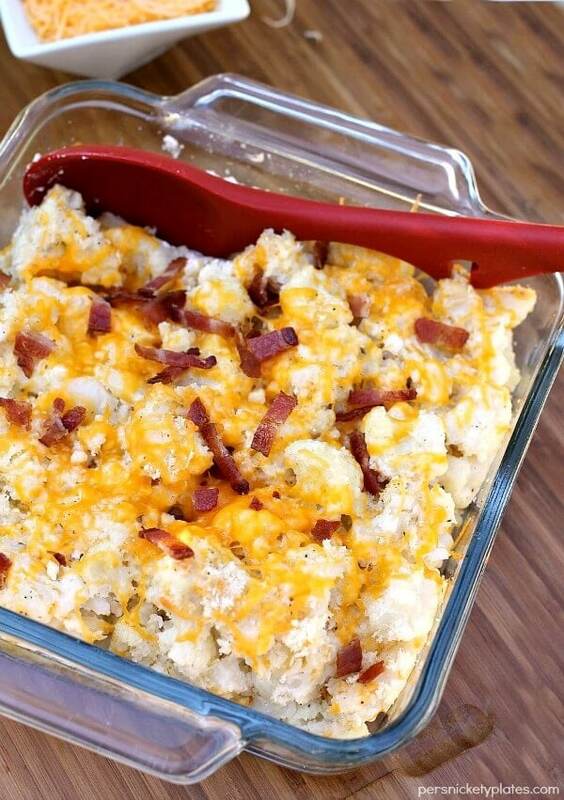 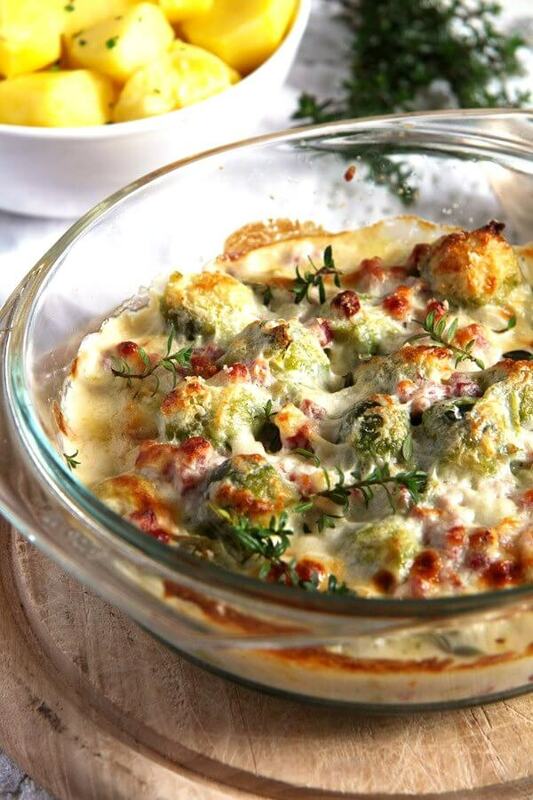 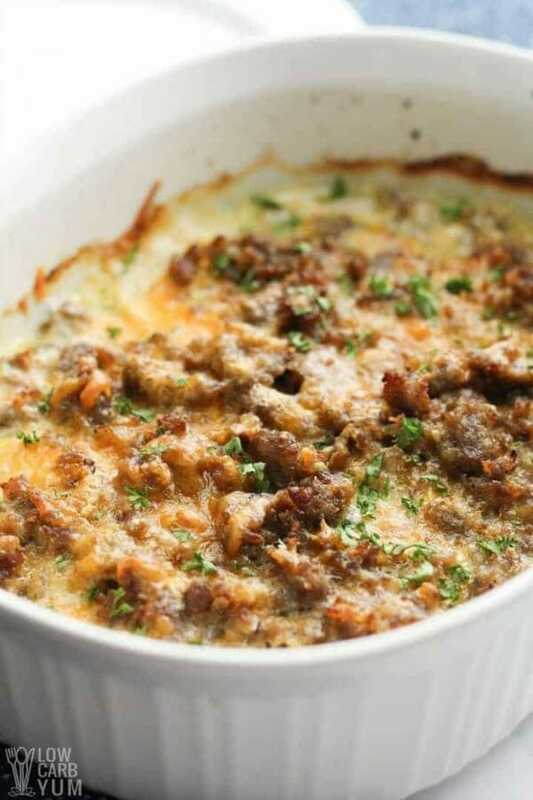 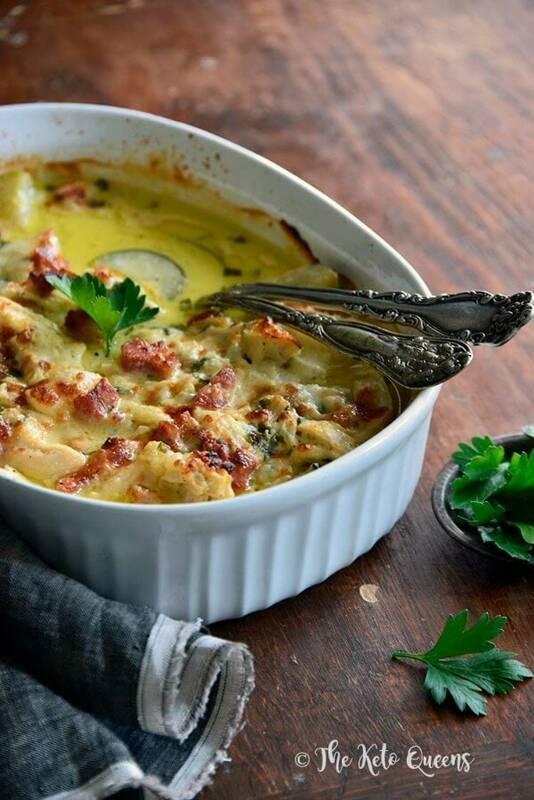 Low Carb Casseroles can be so hard to come by. 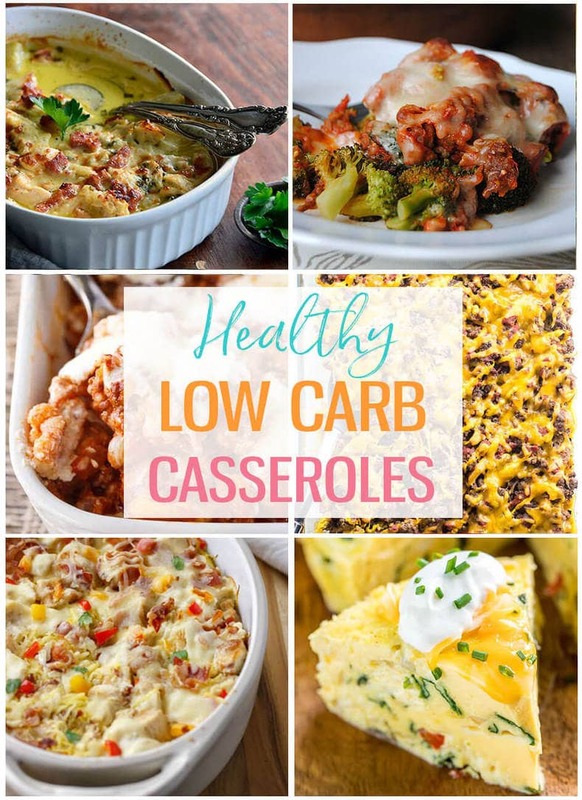 It seems as though every type of casserole is just loaded with pasta, rice and other high carb options. 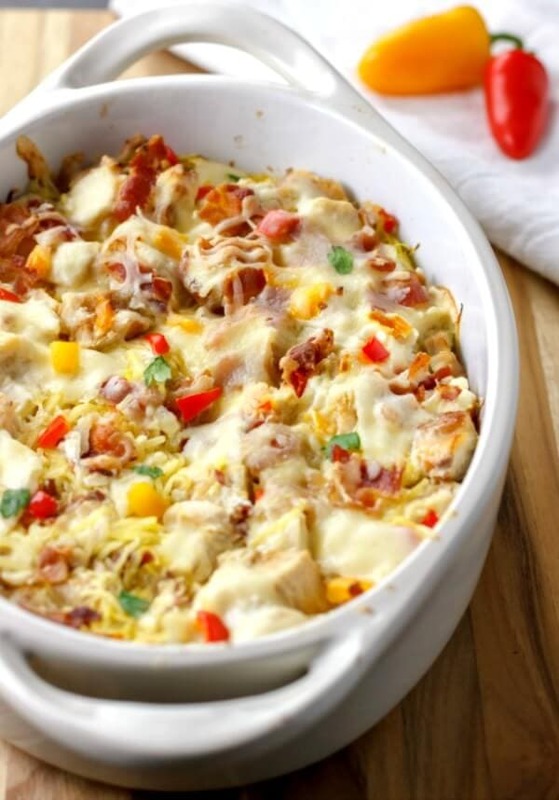 With these delicious one pan/one pot low carb recipes, you'll start to see casseroles in a different light! 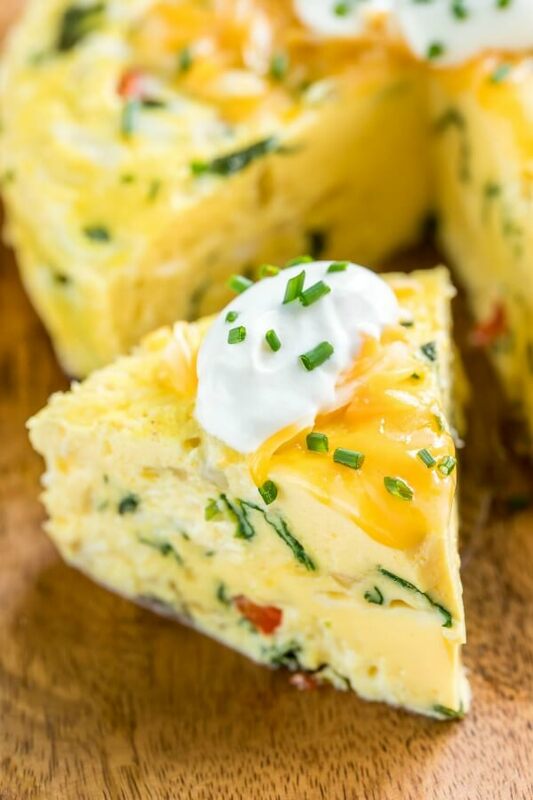 The low carb breakfast recipes in this round-up are loaded with low carb and keto-friendly ingredients like sausage, eggs, veggies, and cheese. 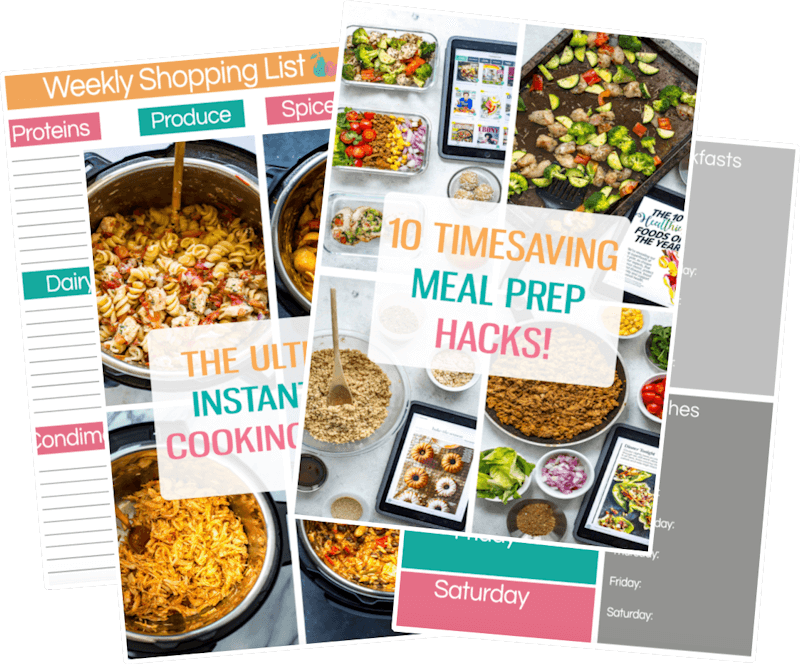 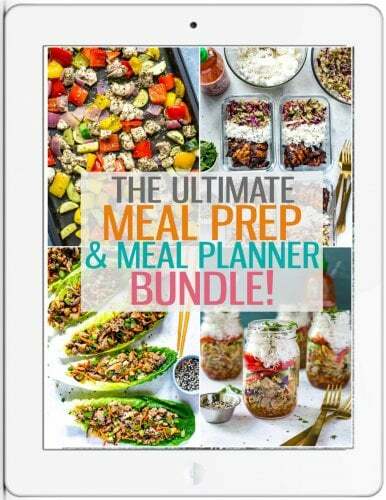 You won't miss the bread here, and they are SO easy to meal prep! 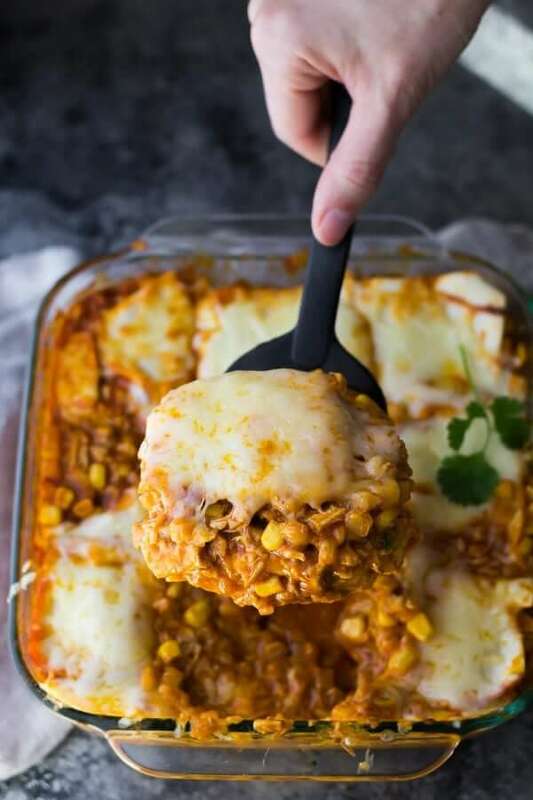 Dinnertime doesn't get more delicious than with family-favorite low carb casseroles like chicken enchiladas or cheeseburger casserole. 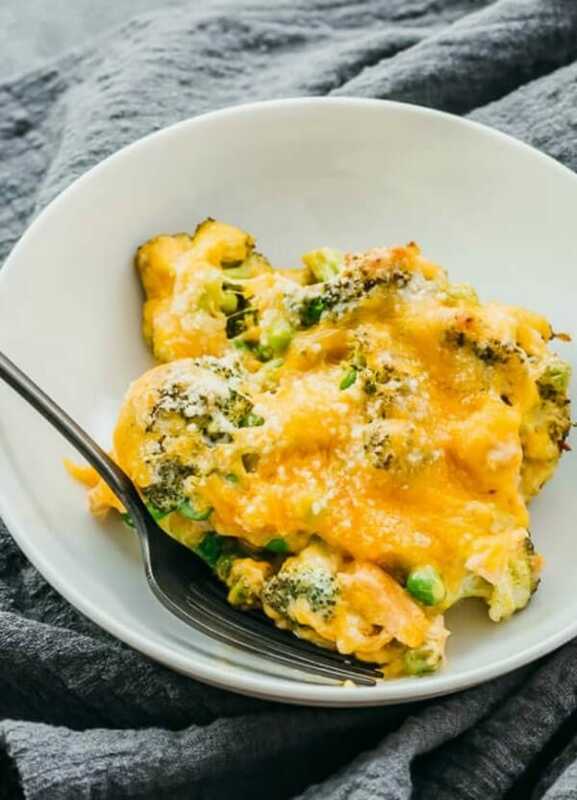 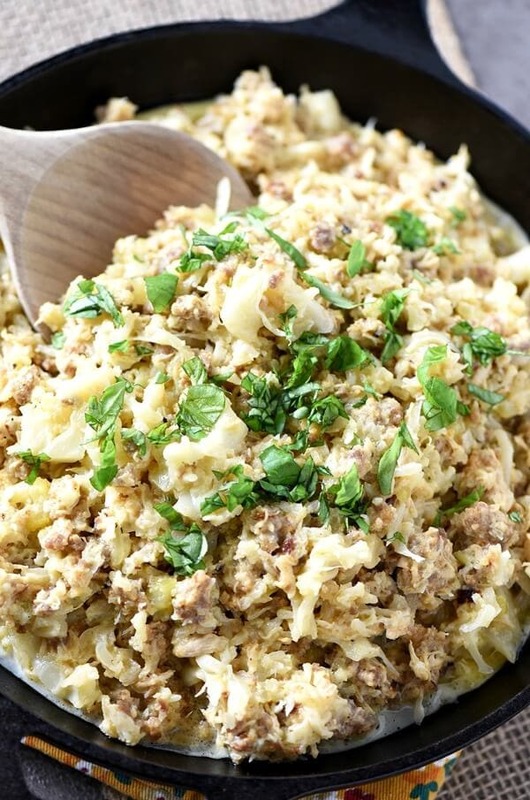 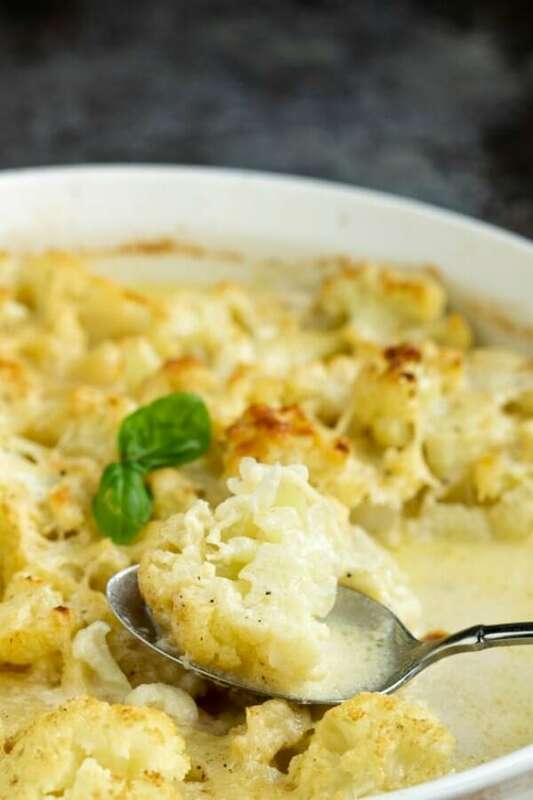 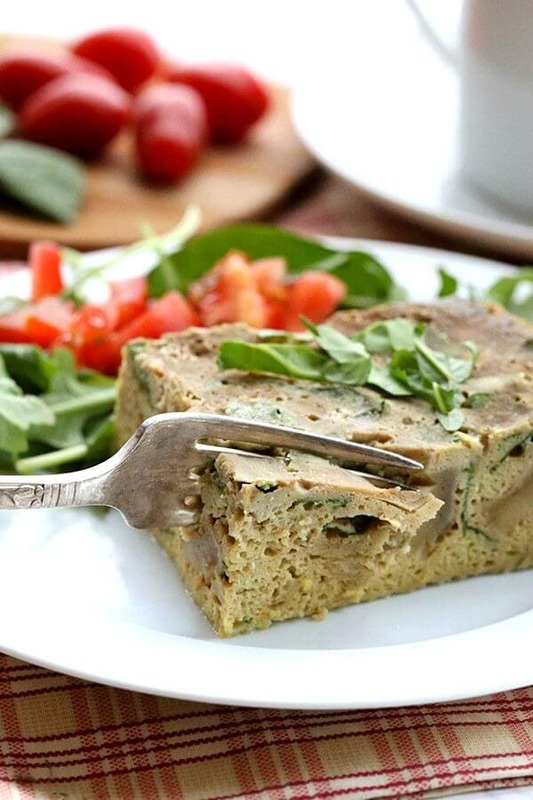 These meals are kid-friendly comfort food that everyone will want a second helping of, and sub in ingredients like cauliflower rice or use double the protein to make them low carb. 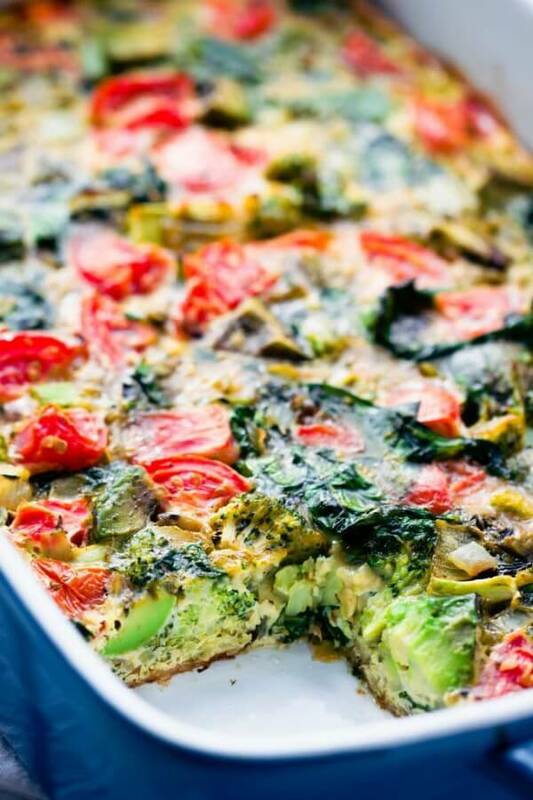 Waking up to a warm, flavourful, wholesome and healthy low carb breakfast is one of life's little pleasures! 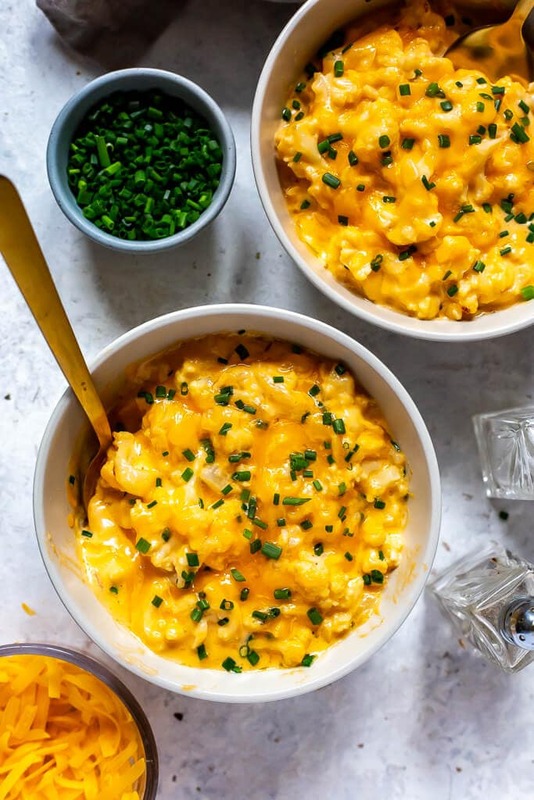 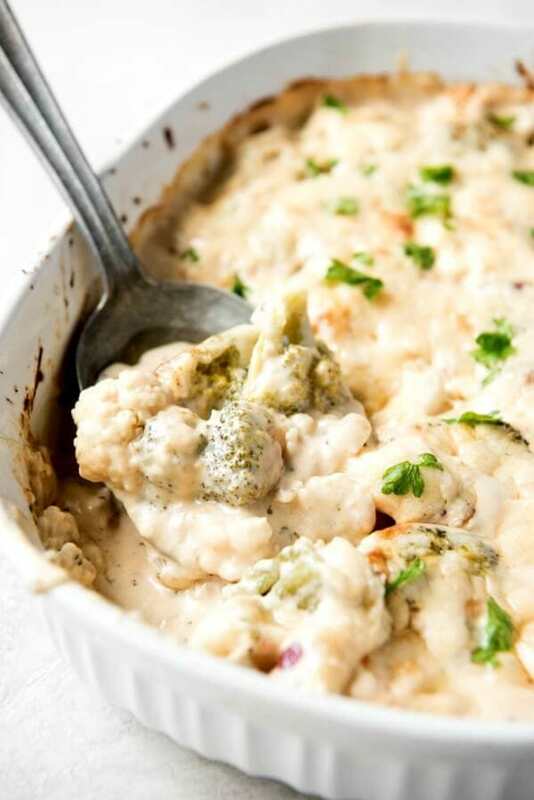 Whether you serve them as a main dish or a low carb side dish, these low carb casseroles are sure to become family favorites!